What is it about Scotch Whisky that makes it so popular with drinkers? What magic has propelled this matured spirit from the four corners of Scotland to every great bar on the planet? The secret of Scotch can be found not only in its quality but in the immense variety of flavours. The location where each whisky is produced makes a big difference to its character, to how it tastes and smells - each individual distillery produces a whisky with a distinct flavour, even though they’re all Scotch. A great place to start trying to get your head around the flavours found in Scotch Whisky is Johnnie Walker Black Label. This iconic Scotch consists of more than 30 individual Single Malt and Grain Whiskies in each and every bottle. The whiskies in Black Label come from some of the finest distilleries in the world. It has been said that drinking Johnnie Walker Black Label is like tasting all the flavours of Scotland in a glass. Broadly speaking, Scotland can be dividedinto four main whisky producing regions – the Highlands, Islands, Speyside and the Lowlands – all with distinct flavour characteristics. 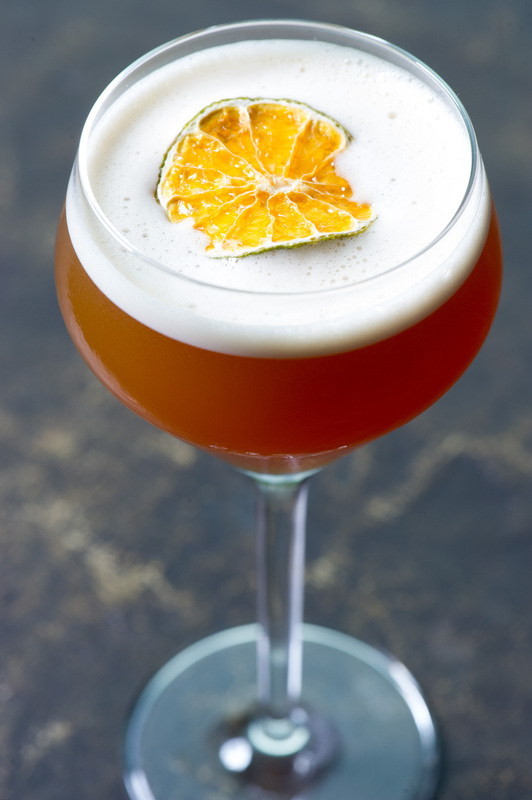 As a bartender, a big part of your role is experimenting with new cocktails and creating flavour combinations, so understanding how these regions produce their flavours can be a great way to start creating even better Scotch serves. Let’s look at which Scotch flavours typically come from which regions and how those unique tastes can make and shape certain serves. Geographically, the Highlands are Scotland's largest whisky-producing region – home to iconic distilleries such as Clynelish in the north, all the way down to the southern Highlands where whiskies such as Dalwhinnie and Blair Athol are crafted. In this region we see a great variety of rich, vibrant flavours including spicy fruit cake and heather, as well as lighter fruity, citrus notes. These flavours add layers of great complexity when combined with whiskies from other regions to create great Scotch blends, and they can do the same in cocktails. Method:- Pour all ingredients over ice into a mixing glass. - Stir well with a bar spoon. - Strain and serve straight up into a chilled cocktail glass. 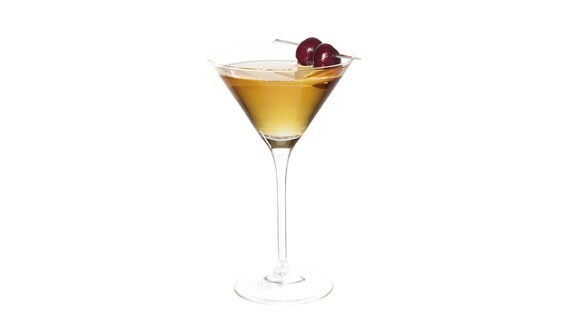 - Garnish with a cherry. Scotch Whiskies produced on the islands to the west of mainland Scotland are predominantly peaty or smoky. The smoky flavour comes from how the malt used in whisky making on Islay and Skye is dried using peat. The malt whiskies produced on Skye, such as Talisker, or Lagavulin from the island of Islay are well known and sought after around the world for these wonderful, peaty aromas. 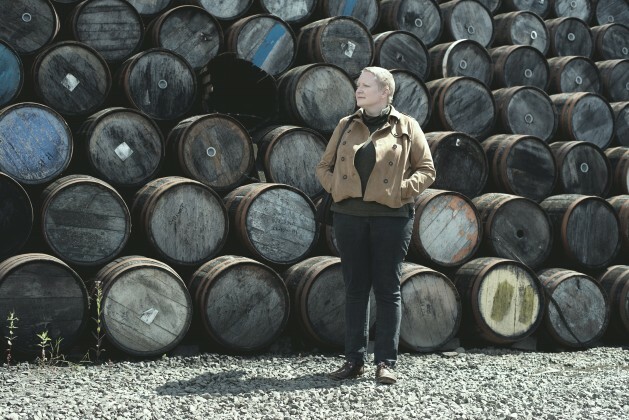 Island whiskies lend their unique characteristics, such as sweet wood smoke, crackling bonfireembers, fresh tar and smoked meat and fish, along with fruity, peppery and malty notes, to all manner of drinks. 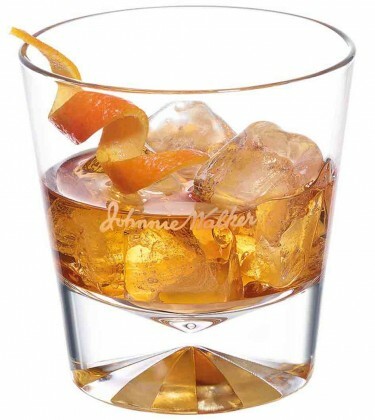 Smokiness is a signature flavour of Johnnie Walker whiskies, often savoured with soda to release their amazing aromas. The easily identifiable island smoky notes in Johnnie Walker Black Label are influenced by the Islay whisky, Caol Ila, which is carefully blended to ensure it balances with, and doesn’t overpower, the spicy, malty and fruity notes of whiskies from other regions. 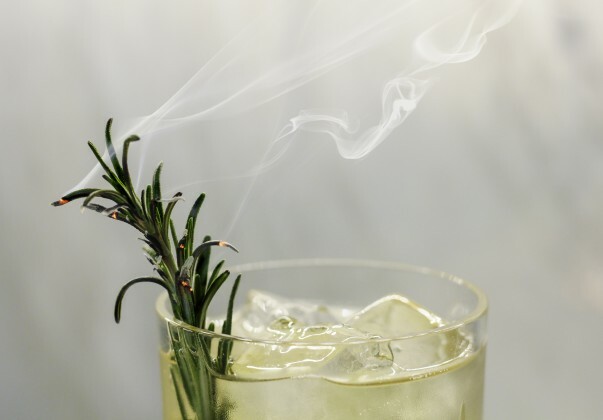 - Garnish with a sprig of toasted rosemary. Speyside is the area in the north east of Scotland surrounding the River Spey. The regionis known for its sweetand fruity single malts such, as Cragganmore, and unlike the Islands, there is little or nopeat flavour discernible in most whiskies produced here. Some of the world's most famous Single Malts are produced in this regionincluding Cardhu, a fine example of a sweet and fruity Speyside Whisky. 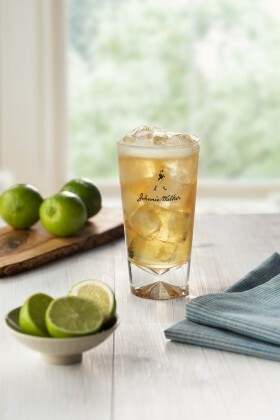 The flavours from this Speyside Whisky lend a fresh vibrancy to Johnnie Walker Black Label, the green apples and pears complementing the smokiness and rich fruits that come from other regions. The sweet and vibrant fruitiness of Speyside whiskies is perfect when used in fresh-tasting long drinks for enjoying on a summer’s evening. These characteristic Speyside flavours are an integral part of Johnnie Walker Black Label, helping it to deliver a distinctly fresh-tasting bite when combined with something like ginger ale. The Lowlands cover the south of Scotland up to the north of Glasgow and Edinburgh where it meets with the border of the Highlands. Whiskies from this region tend to be light, accessible and gentle, with none of the overtpeatiness of the Islands. These flavours create a wonderful counterbalance to the peaty, smoky and rich fruit notes we have found in other regions. A famous example of this is Glenkinchie – a whisky that has a delicate fresh fruit character. The light, floral notes of this region combine beautifully with the bitters and fruit in something like an Old Fashioned. - Place a sugar cube in the glass, add a dash of bitters and muddle until dissolved. 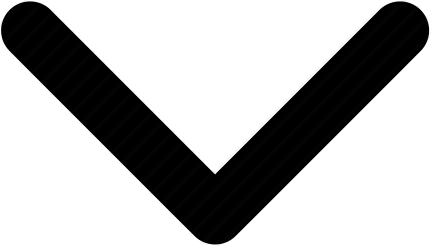 - Fill the glass with ice and pour in the Johnnie Walker Black Label.